Summer is the time to chill, relax and be comfortable. 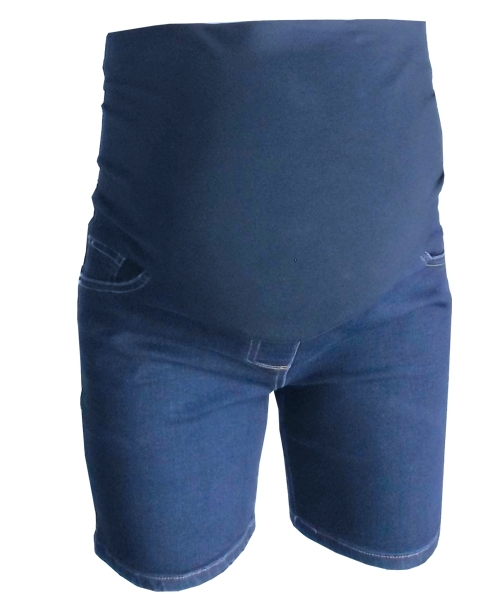 We have the perfect Maternity Summer Shorts in a flattering fit. Totally adjustable from early on in pregnancy to the day your bundle arrives and then simply readjust the hidden elastic to wear after delivery. 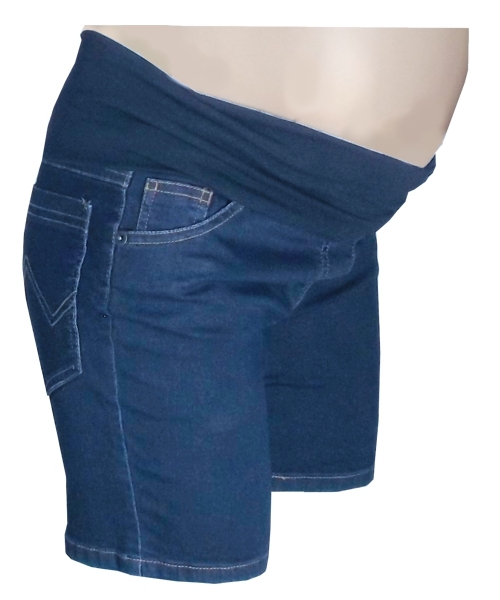 Our maternity shorts are designed to fit below your pregnant bump. (The Under bump cut does NOT expose your tummy, your tops will cover you.) 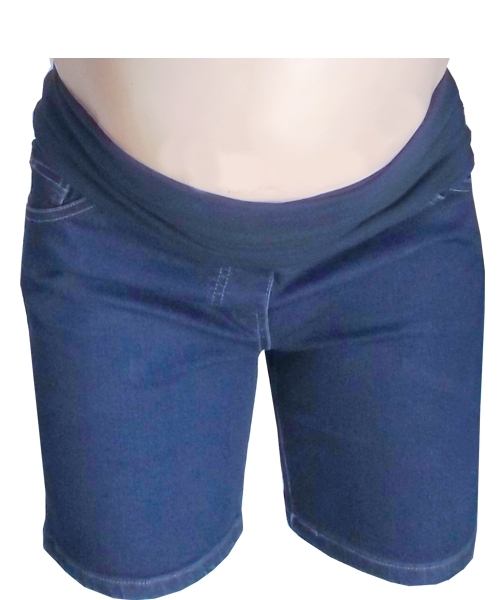 We designed our Maternity Summer Shorts in a classic style with a cuff. Manufactured in an easy to wear stretch cotton twill fabric. Choose Your Fresh Summer Colours Here.